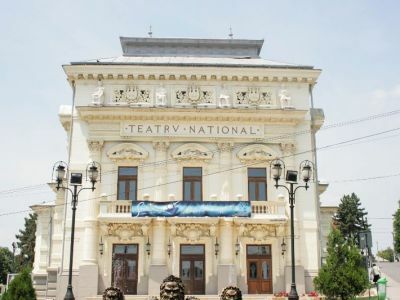 In the summer of 1896, the history of Caracal recorded the following: „The headstone of the National Theater was set, and it was meant to bring on the prosperity of culture for the residents of Caracal”, to build, at the heart of Romanati, a superb architectonic edifice. 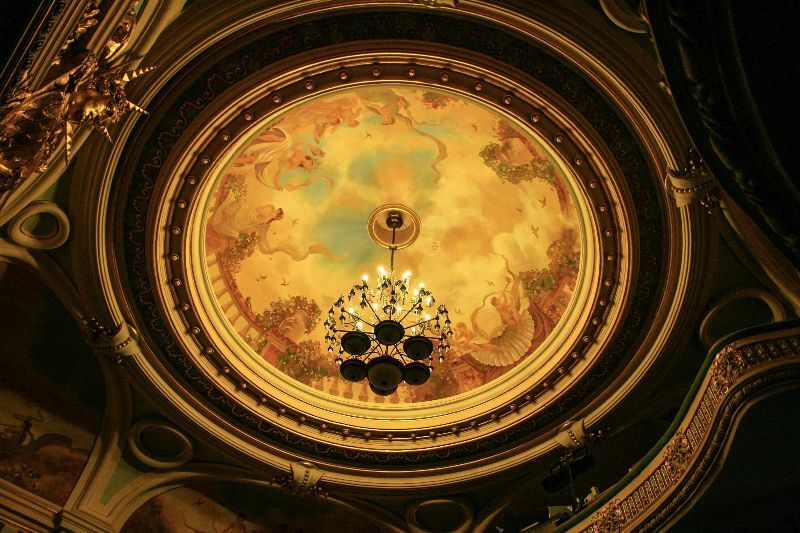 At the time, a significant number of theaters were built in Europe. 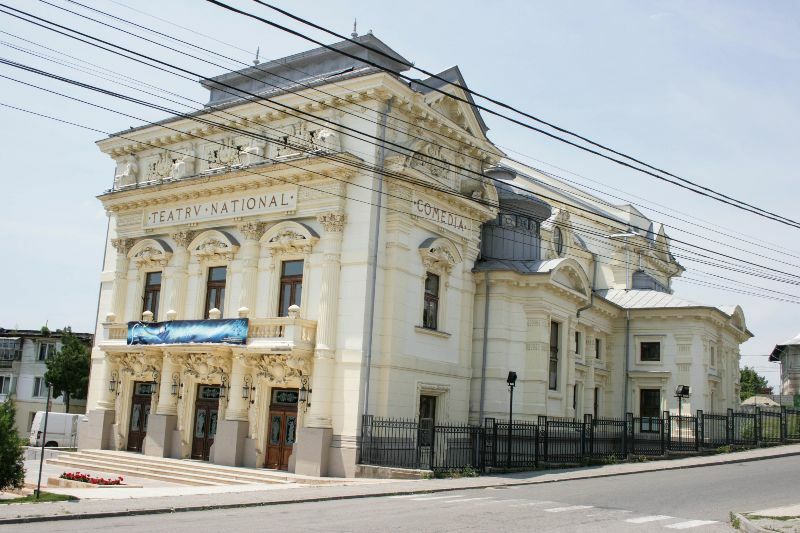 In the same period Romania built its own theater edifices: the Romanian Athenaeum, the National Theater in Iasi, Bucharest, Cluj or Timisoara. 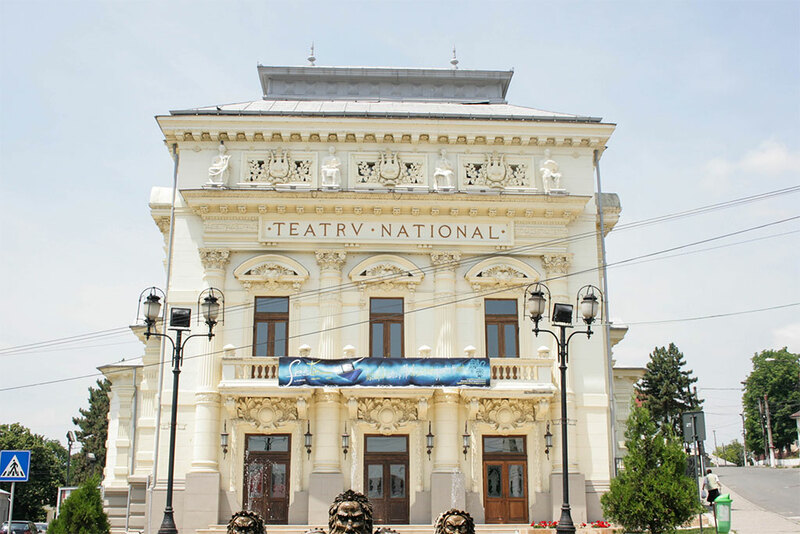 By the will of the mayors of the time and by the love for the theater of the residents, Caracal built an equally beautiful and superb theater, framed in the same European architectonic current, erected, not by chance, in the historical part of the city, in the proximity of Mihai Viteazul’s Regency Court. 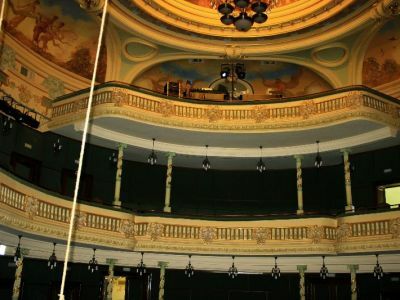 The theater edifice of Caracal, built between 1896 – 1901 in eclectic style with neo-Baroque and neo-Renaissance accents, strikes by its massiveness and decorative abundance. 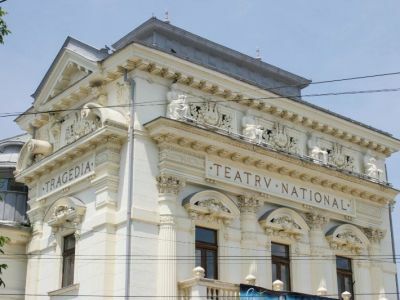 The end of the 19th century was a relatively prosperous period for the city of Caracal, which was then home to 12,000 residents, ranking 24th of the 32 county capitals of the Old Kingdom, and third of Oltenia, after Craiova and Turnu-Severin. This development emphasized the urbanization process. 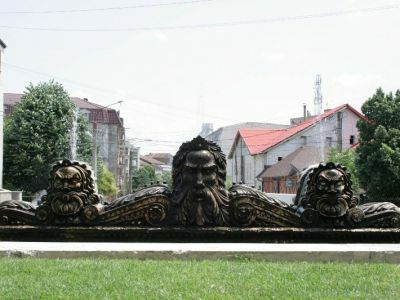 Until the setup of the Caracal park, the main promenade place was the public garden of the Administrative Palace, which was surrounded by “Dulgherescu’s coffee house, Savu club, merchants’ shops, the Paradis garden, the three hotels, of which the oldest one was built in 1896”, the City Hall and Prefecture, buildings that still hold today the 19th century color. 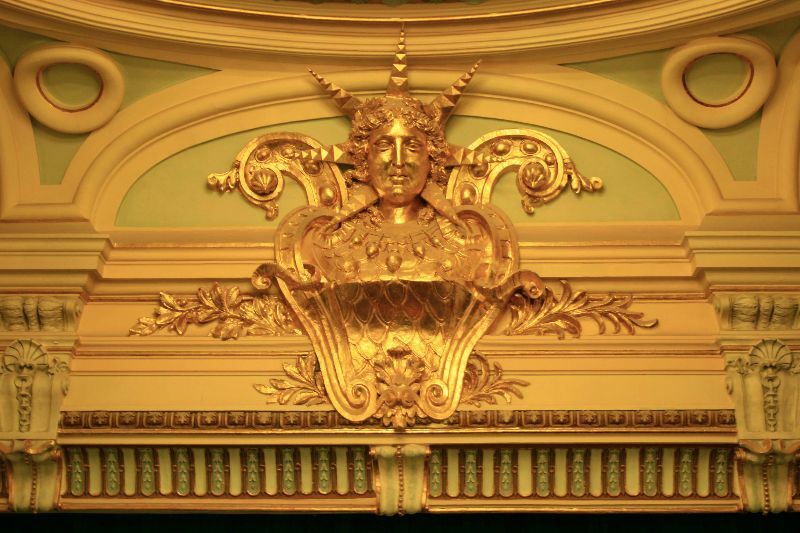 By whish of the residents and with the support of the city elite, as the building of the theater was a sign of recognition, not just an important means of communication for cultural values, in November 1891 the mayor filed a request with the chairman of the County Council. 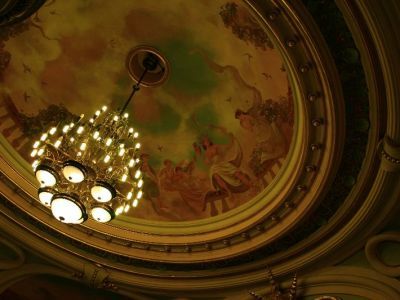 He requested the appropriation of funds for “a theater that can also be used as premises for the court of jurors”. 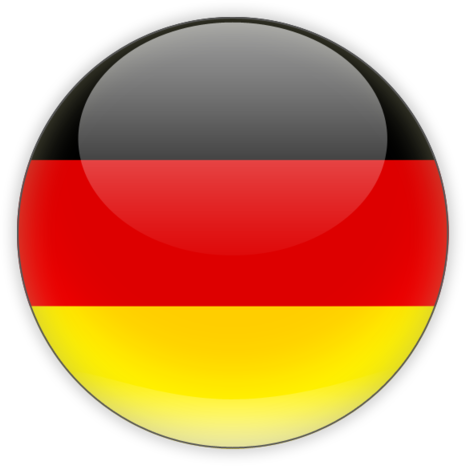 The construction works lasted for five years, beginning with July 14th, 1896 and ending in 1901. 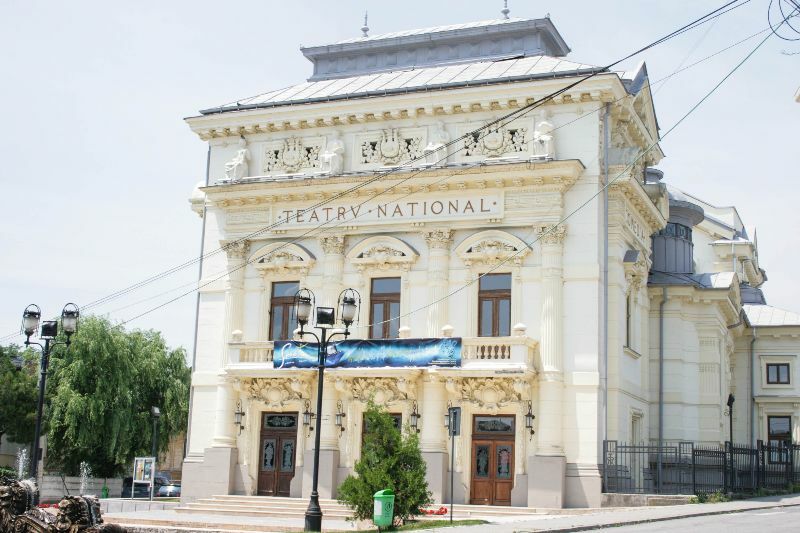 The theater was build following the blueprints of the Austrian architect Franz Billek, drafted in Bucharest in May of 1896. As far as anyone knows, this is the only building erected by architect Billek in the Kingdom. The CONTRACTOR was the Italian Spaulenzi Mariani. In 1899, the economic life experienced a great depression and the construction was halted temporarily, because the “so grandiose” Theater “demanded a lot of expenses”. Subsequently, due to lack of funding some compromises were made, which were not provided by the plans, in order to finish the building. 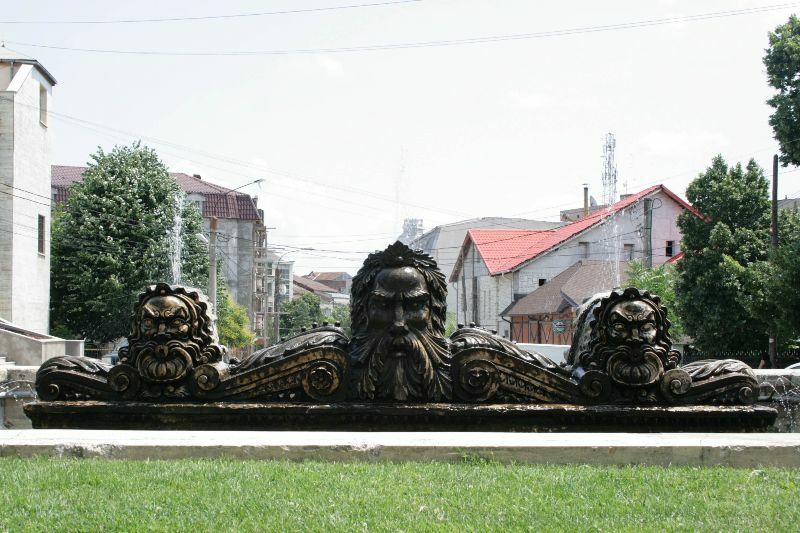 As a consequence it was decided to simplify some details, some parts of the project were discarded, the stone decorations were replaced by ones made of plaster, the wooden decorations replaced the ones made of artificial rock, and the entrance was completely transformed, and due to that the square in front of the grandiose building remained undeveloped for a long period of time. 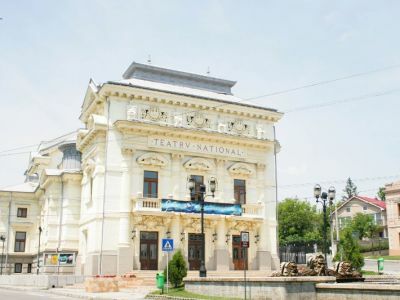 The theater was initially designed to have road access, but due to both the level difference between the two streets and the delay of the inauguration, the space was finally converted into a simple sidewalk with steps. The main eastern front has a superb design, being animated by an abundant decorative repertoire, with emphasis on the upper registry. The engaged columns frame the three entrances and balconies, which have railings with Ionic balusters and two brackets with geometric motif. The northern and southern fronts hold the decorative elements of the eastern front, but place them differently. The engaged columns become columns without column heads, the triforium window is framed by two Mascheroni. 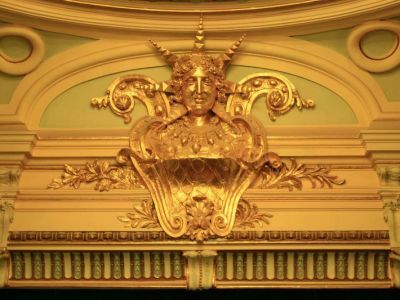 The crown cornice ends with a triangular gable. The lanolin over the balcony access staircases is made of sheet metal. 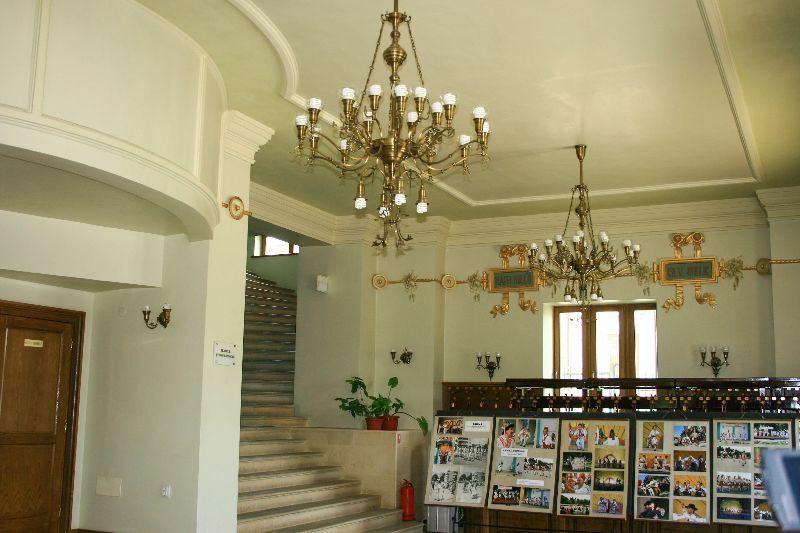 The building is made of brick masonry, and the lintels of windows and doors are made of narrow railway tracks. The platform is a mixed structure of tracks with flattened masonry bolts covered by a layer of lightly enforced mortar, and the platform of the attic was made of wood. 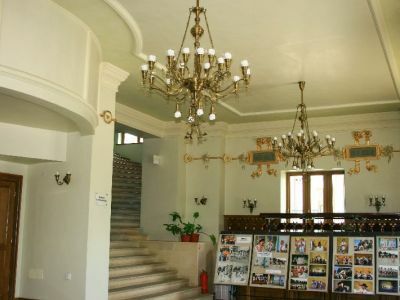 When designing the interior spaces, the emphasis was on the main hall. The monumental grand staircase was excluded from the archetype. Access to the balcony is made by two side staircases, made of rock. “The painting was executed in 1900 style. 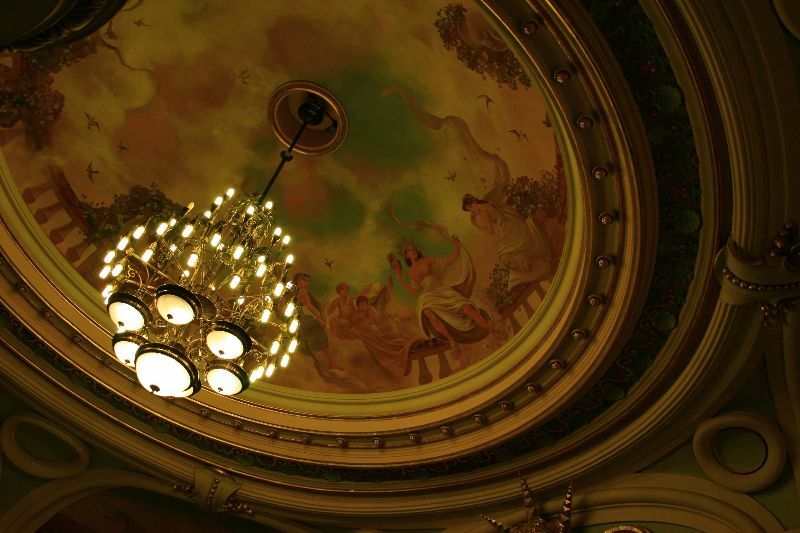 The ceilings of the auditorium have been painted with idyllic and pastoral scenes” wrote Petru Craciun. 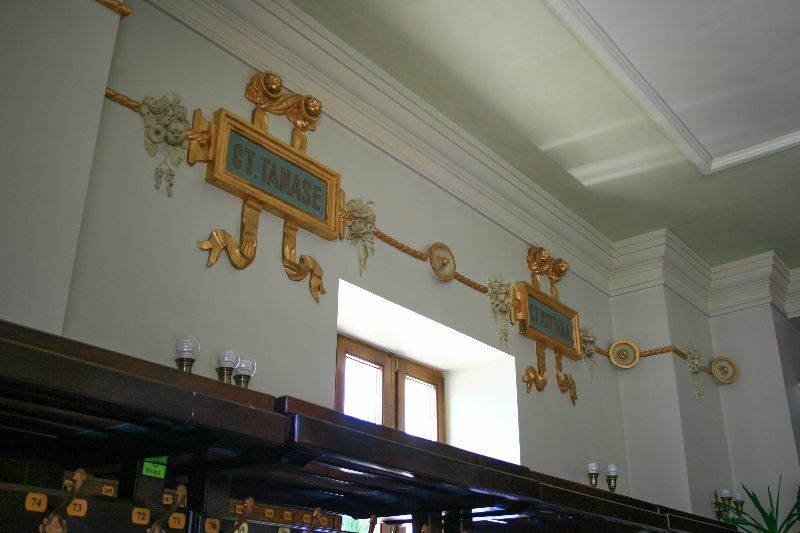 The original painting was not conserved, and today the interiors are completely repainted. The second floor has three small windows and a cornice on brackets with plaster triforium bearing vegetal motifs and the symbol of the lyre. Initially the cornice held four statues depicting the muses: Calliope, Euterpe, Terpsichore and Thalia, which were replaced in 1959. (Source, The Caracal Monograph, National Journal). 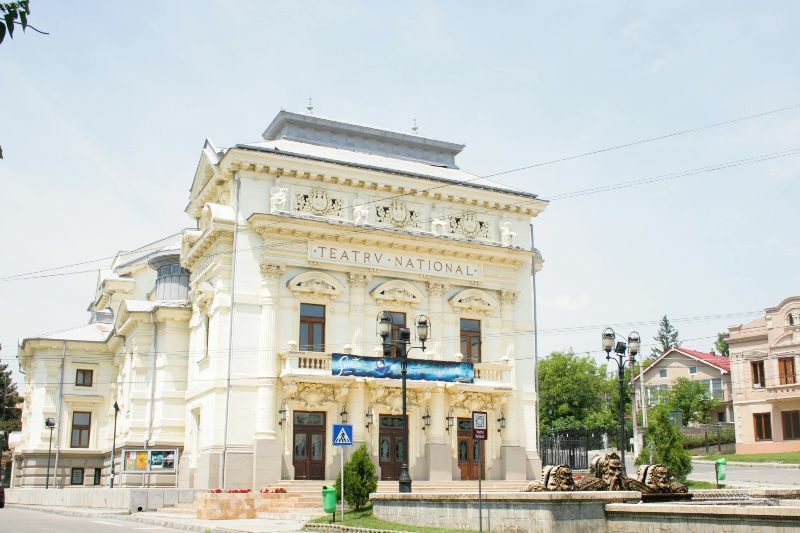 “The opening of the new Theater belonged to the Drama Society of Craiova. 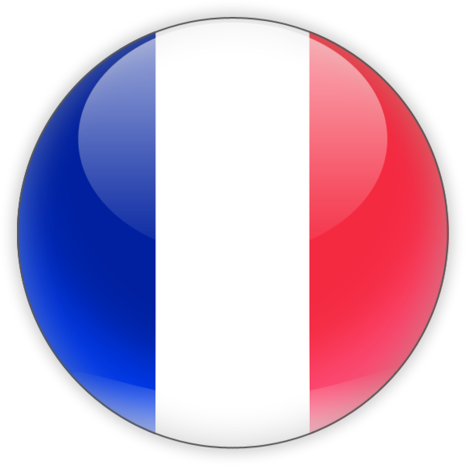 It was followed by Massini’s Italian Opera, who has a troupe of 80 people playing: “La Traviata”, “Travatore”, “Ernani”, “The Barber of Seville” and other shows. Upon finalizing the score, the manager Vasile Brandusanu loses lei 3”. (Stefan Ricman, Romanati County Monograph, 1928). 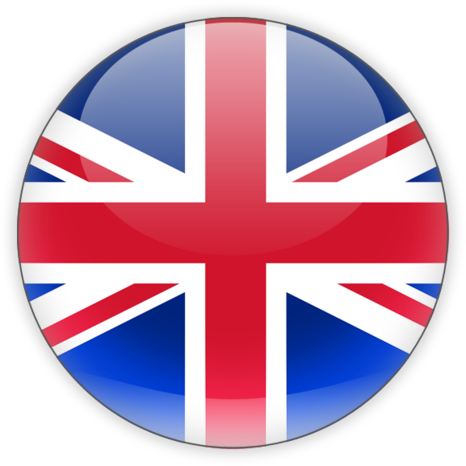 ″It was a warm spring day, the Shrove Tuesday before Easter. In the evening the city was all hustle and bustle with journeymen followed by bands of apprentices, bargaining for oranges for their masters’ families. The masters also bargained white nougat for the journeymen and apprentices. In this crowd arrives in our city Mr. Nottara and after passing through the Theater he goes and sits on a bench in the public garden. (Namely the garden behind the current Caracal City Hall a.n.). Within a minute the lattice of the garden is surrounded by children, apprentices, journeymen, students who begin pointing, through the bars, towards the great actor. The actor, not feeling at ease due to the unexpected attention he was receiving, starts walking through the exit between the Prefecture and City Hall, but the group follows him from a distance, shouting: “There’s Nottara!”. Poor Nottara quickens the pace, looks back infuriated, but the group keeps on growing and persecutes him more and more with: “Look, there’s Nottara!” He turns on the fair lane almost galloping, looking back scared, until the Providence brought a coach in his way. Saved, he climbs in and waving his cane roars: “Rescue me, driver! Go or the Caracal people will eat me!” In the evening the Theater is bristling with people. From the upper and balcony boxes he was thrown on the stage as tributes some… oranges. It was a custom in these parts to throw oranges as tributes for conjurers of travelling circuses which stopped in Caracal”. (Stefan Ricman, Romanati County Monograph, 1928). 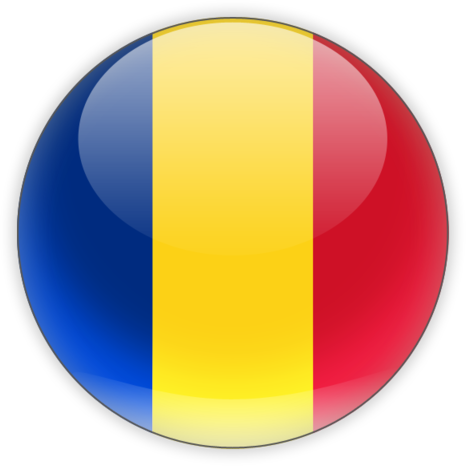 We would like to briefly remember some of the artists who brought glory to this stage: the genius violinist George Enescu has had several concerts there. Then: Aristita Romanescu, Agata Barsescu, Sturza, Filotti, Marioara Voiculescu, C. Notara, Brezeanu, Liciu, Soreanu, Lecca, Davila, Demetriad, Bulandra, Creţu, Anestin, Radovici, Manolescu, Storin, Ciprian, George Vraca, Grigore Vasiliu Birlic, Dina Cocea, Tantzi Cocea, Fory Eterle, Aurel Rogalschi, Eugenia Zaharia, Vasile Cretoiu, Ovidiu Rocos, Remus Comaneanu, Manu Nedeianu etc. 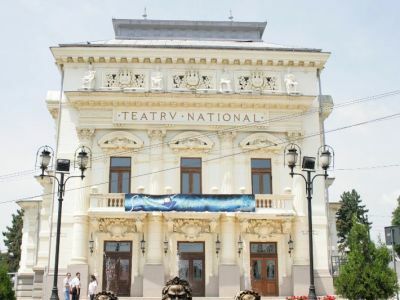 In operas and vaudevilles: Bajenaru, Niculescu-Basu, Atanasiu, Nora Marinescu, Tanase etc. Great scholars: Iorga, Parvan, I. Stefanescu have held conferences, as well as Tache Ionescu, Xenopol, Mircescu, who held political conferences. Ladies, misses and gentlemen of the local society have been on stage in different celebrations or concerts. 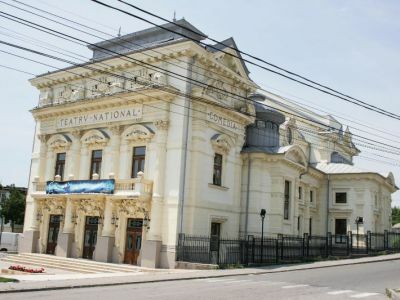 Great figures of science, literature and art: Nicolae Iorga, Vasile Parvan, Xenopol, Octavian Goga, great politicians, such as Tache Ionescu, Nicolae Titulescu have held conferences for the prosperity of the Romanian people and culture, and also for the fulfillment of the long lasting dream of Romanians, that of achieving the Great Romania. 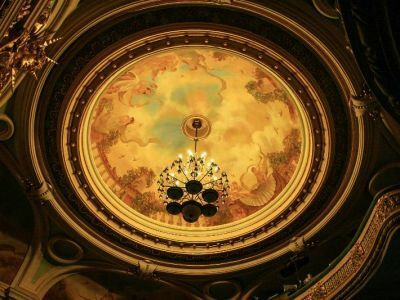 The Caracal theater tradition is prominently found in the official archives and in the sentimental ones, as solid evidence that the National Theater was built and existed due to the need for culture of the people who gave it life over the ages, whether performers or spectators. 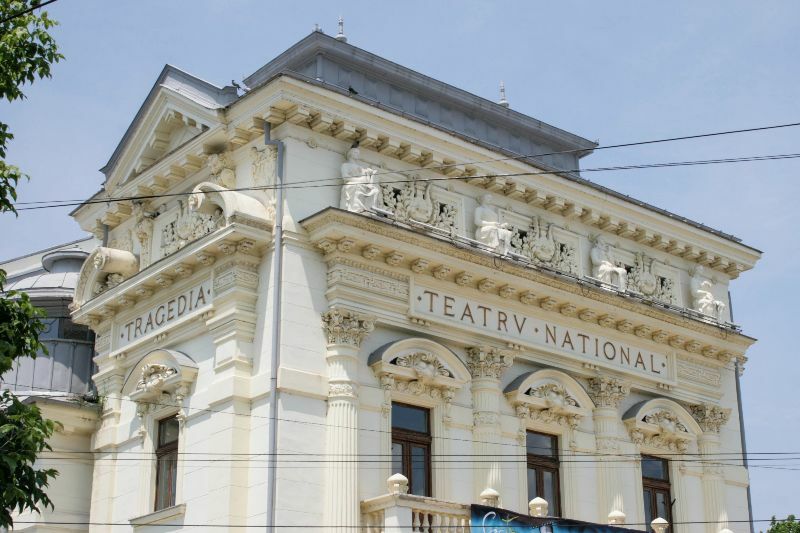 For the end of 2008, the history of Caracal noted: “The consolidation and restoration of the National Theater meant to bring prosperity to the culture of the residence of Caracal has been completed”. 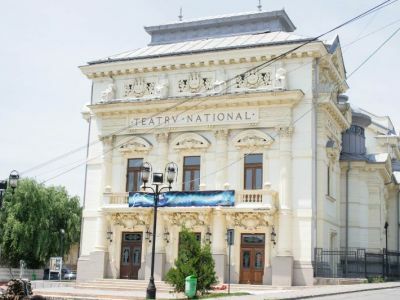 What we have all been waiting for, some faithfully, others doubtfully, finally come to be on December 19th, 2008, when, after 22 years, the doors of the National Theater have reopened. 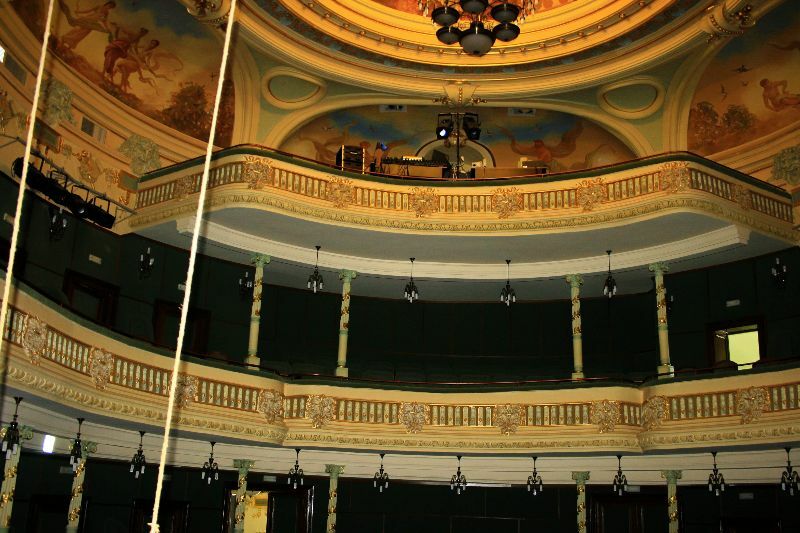 Caracal has its own theater troupe, under the title of Municipal Theater, having a continuous activity of more than 60 years, an amateur troupe, true, but with a varied repertory signed by professional directors, with shows to suit every tastes and ages. 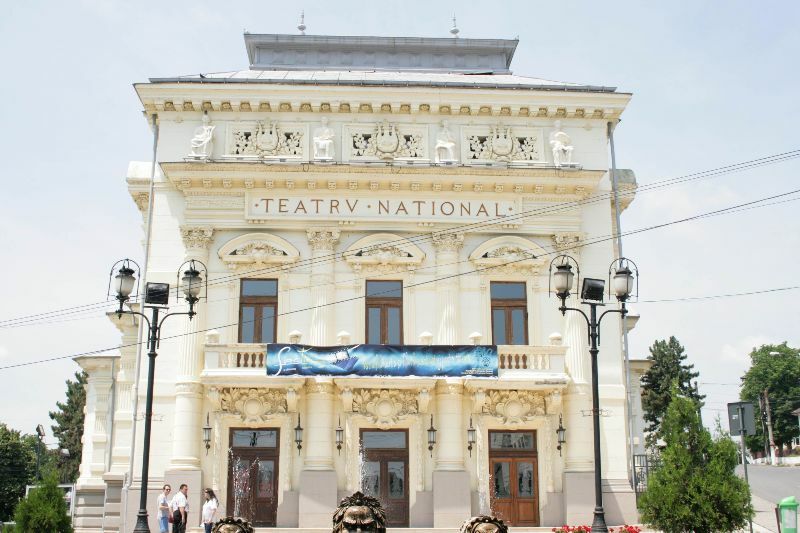 At the National Theater are organized each year the “Stefan Iordache” National Theater Festival, the Comedy Festival of non-professional theaters, the Theater and Film Festival for youth short films “fesTin”, the permanent season of the Municipal Theater, shows, music shows, entertainment shows, symposiums, conferences, exhibitions etc. Caracal may once again be proud of this architectonic jewel which it elevates, such as the people of old times, with passion, giving, talent and lots of love. A dream has come true and a non-recurring act for the next 100 years has been accomplished.